Mainstay in historic river town. 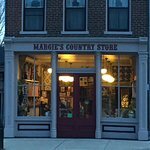 Margie’s Country Store is staffed with knowledgeable and helpful people. The fabric selection is terrific. 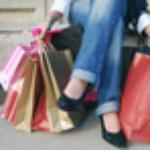 There are always treasures to be found at Margie’s. This store has quilting supplies for all your needs. Downstairs they have a wonderful gift shop. Everyone was so nice and helpful. A great small town feel. 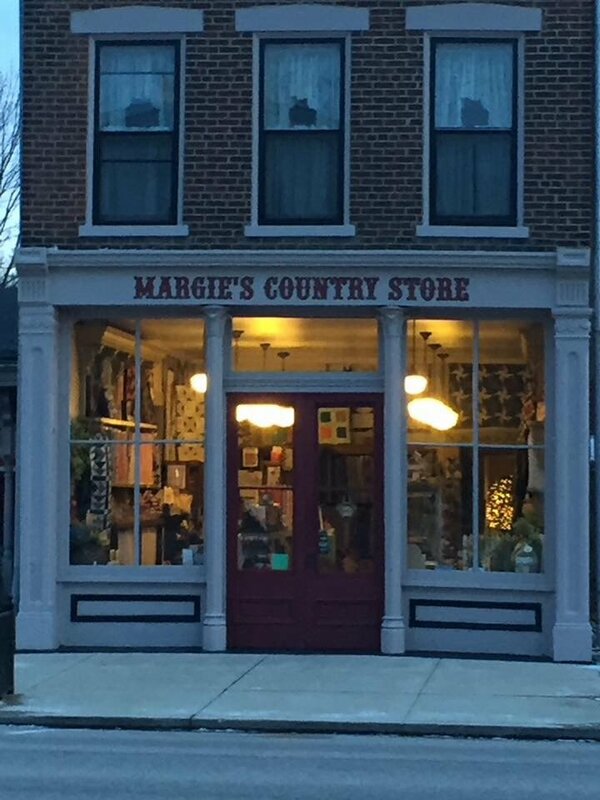 Get quick answers from Margie's Country Store staff and past visitors.